About a year ago, I started using butter and olive oil in all my cooking and baking. Not only does my family prefer the taste, I feel these are healthier than the margarine and vegetable oils I used to use. 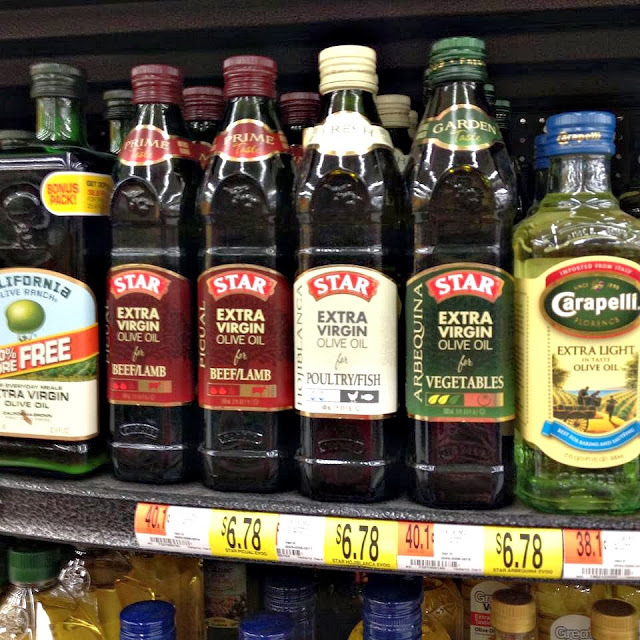 STAR brand has several great options for cooking and baking with olive oil, including the line of Usage Pairings oils. They come in three varieties for enhancing the flavors of vegetables, poultry and fish, and beef and lamb. Using olive oil always makes me feel like I'm making something gourmet and healthy for my family. Even if it's just simple chicken or steaks. My boys have decided they want to become excellent chefs and open up their own restaurant someday because they have fun playing around in the kitchen with different condiments and seasonings. I know how they feel---it's fun to cook when you've got quality ingredients to work with. A few days ago I was checking these out at Walmart and decided to pick up the Picual variety for beef and lamb. The robust flavor of this extra virgin olive oil comes from the Picual olives it's made with. Just like red wine compliments red meat, this version will also go well with red meat. I plan to use it when I make my Apple Cider Beef Stew. 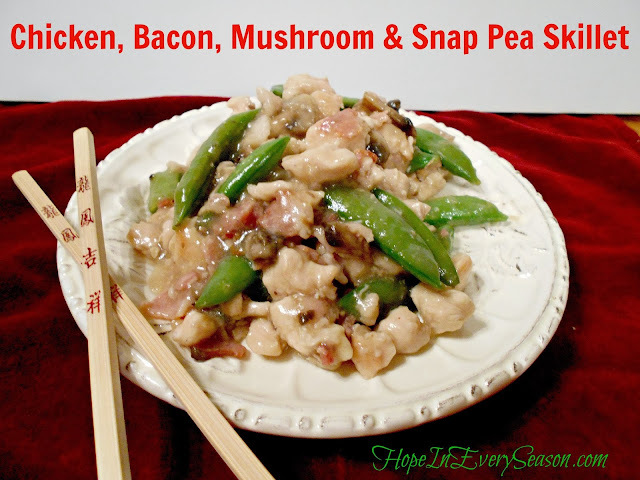 I think I'd like to try the Hojiblanca poultry version when I make my Chicken, Bacon, Mushroom & Snap Pea Skillet. This is a medium-intensity oil that's made from hojiblanca olives. 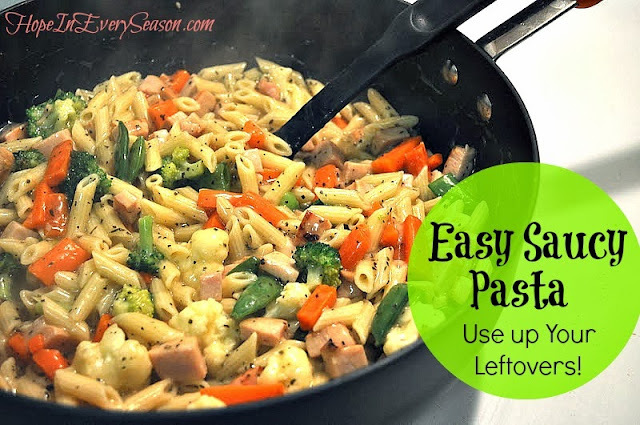 It gives a bit of a fruity flavor to the dish. The Arbequina vegetable version would pair excellently with my Easy Saucy Pasta. 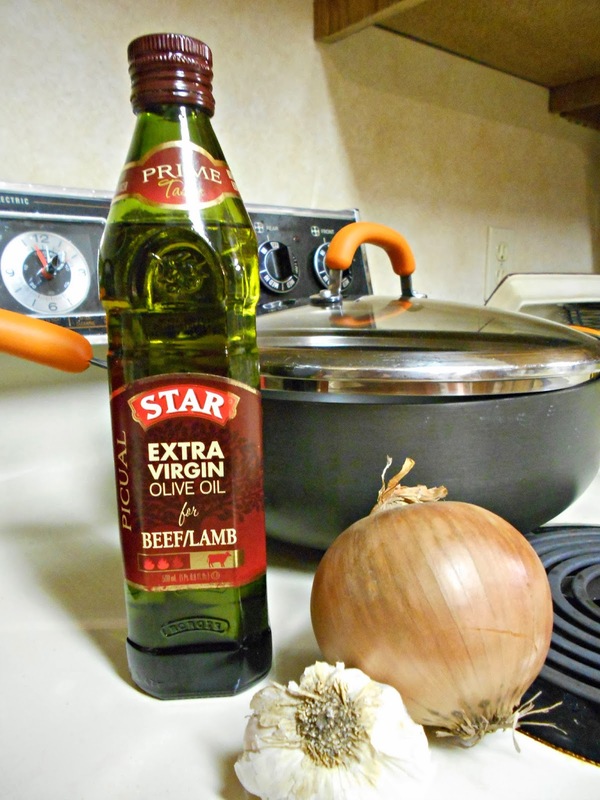 Instead of the chicken broth and cornstarch sauce, I could drizzle a bit of this oil in and mix it up for a lighter Veggie Skillet. The variety for vegetables is made with arbequina olives and gives a slightly nutty, slightly fruity, flavor to the entreé. Right now you can win a set of three Usage Pairings Olive Oils on STAR's Facebook page! Make sure and "like" them to enter the giveaway. You can find all three STAR Usage Pairings Olive Oil varieties at Walmart. Let me know which one you use to enhance the flavor of your favorite dish.